Australian adult retailer adultshop.com has teamed up with Lovehoney and Calvista to celebrate the launch of the Coco de Mer Pleasure Collection in Australia. Two launch parties were held in Perth and Tasmania with Calvista’s customer adultshop.com. 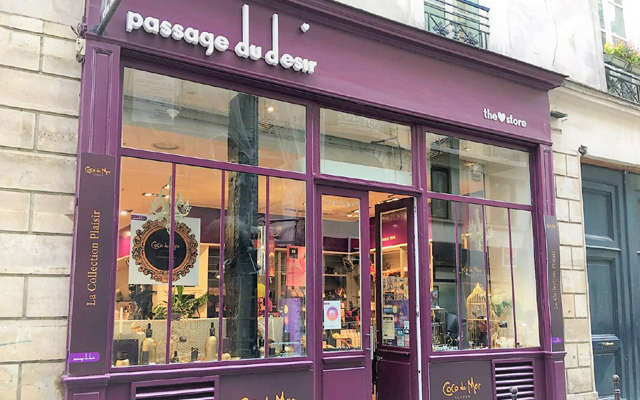 The stores had special window displays, raffle prizes, and served canapes and champagne, with Calvista giving a presentation on the Coco de Mer brand and products. 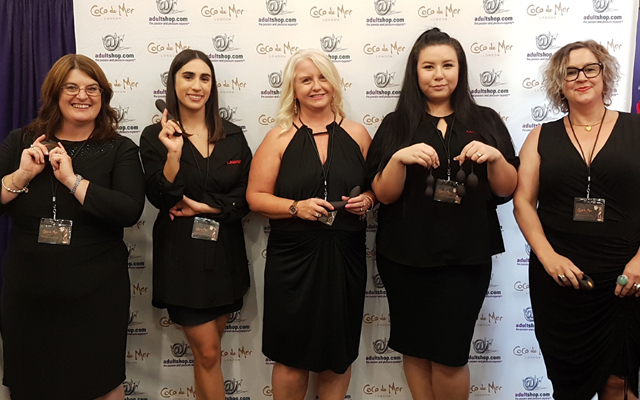 Calvista Australia and New Zealand has been the exclusive distributor for Lovehoney’s Coco de Mer Pleasure Collection since November. Retailers who agree to list the luxurious pleasure products, oils and candles will become part of an exclusive group worldwide who will be visited personally by Calvista and/or Jade Bawa, sales executive for Australia at Lovehoney, to discuss their individual requirements. The team will deliver brand and bespoke product training to ensure staff are fully trained and confident with the product USPs prior to in-store launches.